Date: 5 to 7 April 2019. Enquiries: DA Committee Phone 07562 392 454. 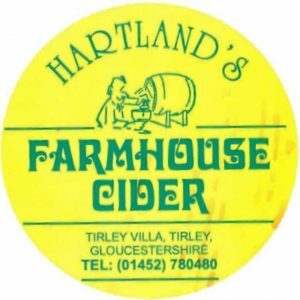 Location: Hartlands Cider Farm, Tirley Villa, Hall Farm Lane, Tirley. GL19 4HA. Directions: Navigate to the postcode and follow DA signs when you get close. Map ref 150/827291. Entertainment: Fishing available. Cider and fresh eggs for sale.